Green Bean Boat Soap is a powerful and naturally derived wash and wax formulation. It is non-alkaline, non-wax stripping boat solution specifically designed for the marine industry. 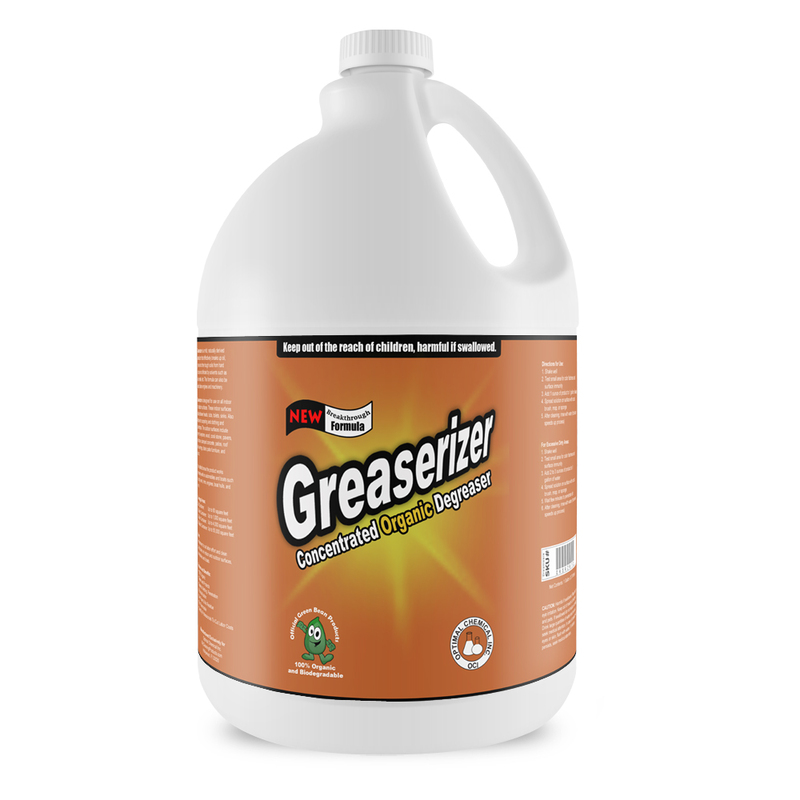 This product will not strip your boat’s wax as it is basically a micro-sheet of wax. Rather, it leaves a wax finish behind, which helps with water beading and a clean and easy rinse. Green Bean Boat Soap is designed for use on all washable surfaces. That include wood, fiberglass, aluminum, canvas, glass, plastic and vinyl. 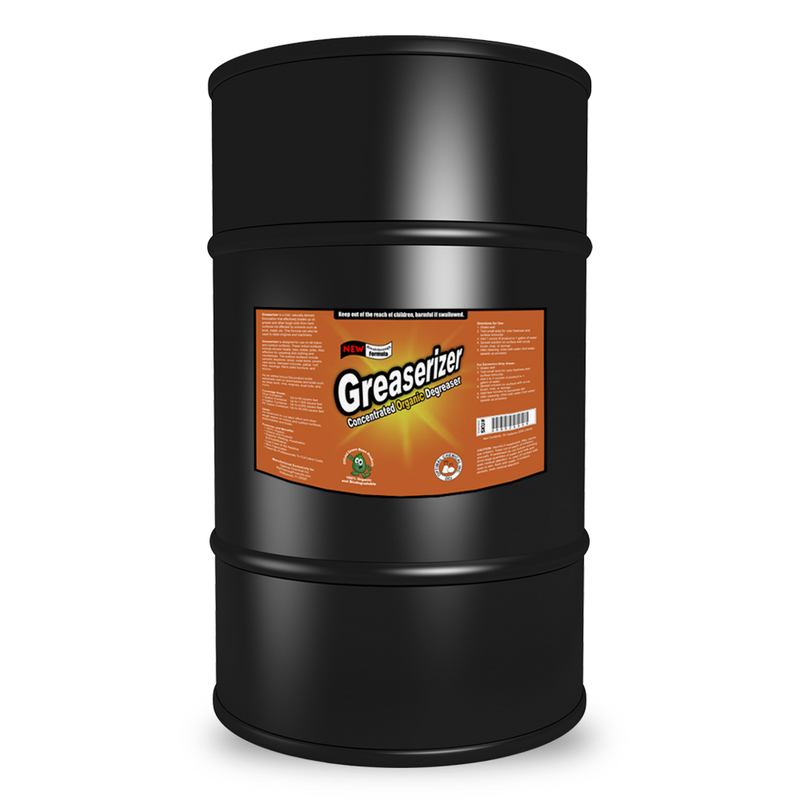 It also works well on stainless steel, bronze, non skid decks, fenders, formica, teak, carpet, and more. As a highly concentrated boat gel, it does a great job of cleaning and removing salt deposits. 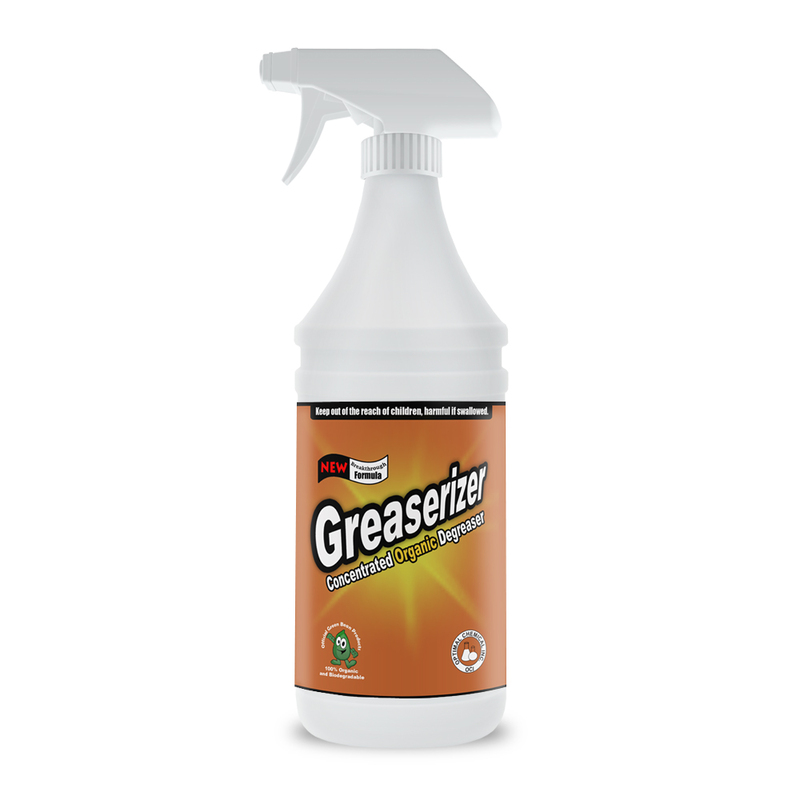 With an anti-bacterial additive on its content, it also kills mold spores on contact. It is made up of Patent Pending Green Bean Better Wellness Ingredients, hence, it is safe as well. If you have not heard yet, our products are developed to improve wellness. We use green ingredients that are found in remote locations around the globe to infuse your home with natural smells that promote wellness and relaxation. This is our mission as a Green Bean! 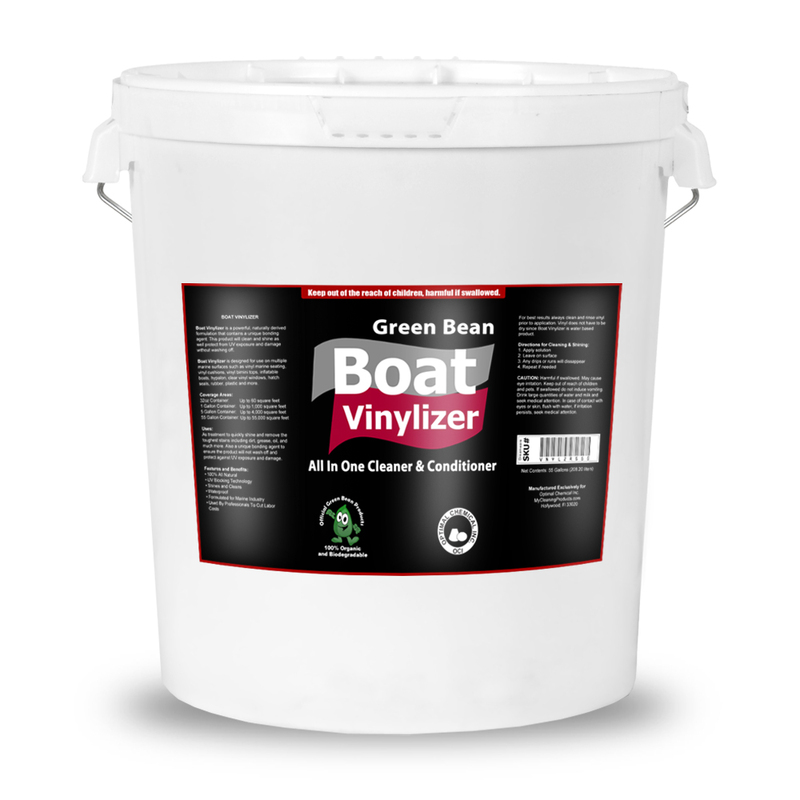 As a boat treatment product, Green Bean Boat Soap quickly washes off the toughest salt deposits, dirt and grunge without stripping your wax finish. Instead, it cleans and even leaves an illustrious shine with it being a micro-sheet of wax itself.